Today, the all-inclusive resort has become a tourist industry standard in the Caribbean, which many North Americans and Europeans enjoy every year. However, back in 1948, the concept was unheard of until the man who brought holiday camps to Britain in the 1930s recognized that air travel was on the rise and the Caribbean was opening up. 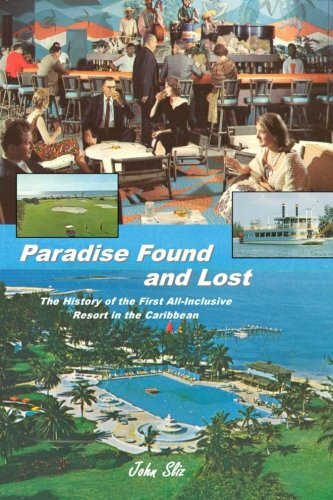 This is the story of how the first all-inclusive was built, partially opened, closed, partially renovated, reopened, fully renovated and then finally closed down for good. Included are four original maps of the resort showing its many changes over the years and other drawings.